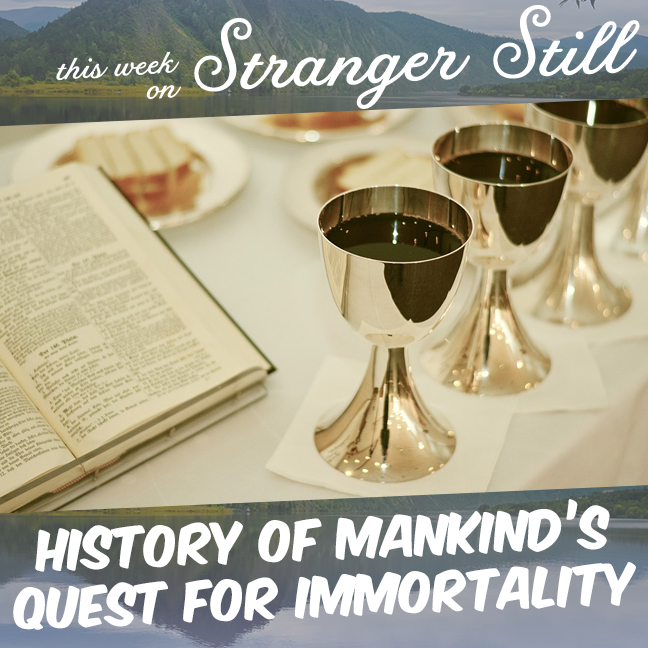 In this episode, we explore, “the history of mankind’s quest for immortality.” Death is scary. Since the dawn of time, man has tried and tried to live forever. Unfortunately, no one has figured it out… As far as we know… Some people are still trying to achieve immortality today. Will they succeed? Join us in finding out and laugh along the way!